Be The First to Review the Womble Rumble! The Womble Rumble is a Running race in Lodi, California consisting of a Kids Run/Fun Run, 10K, 5K. Both the 5K and 10K Run are flat on mostly paved road. 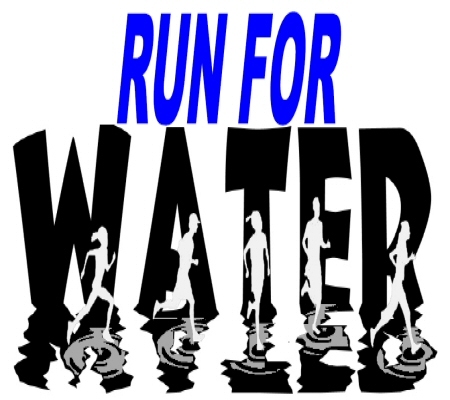 Proceeds from the race will go towards the renovation of Lodi High School 's Don Womble Track & Field facility. onyourmarkevents.com	View Course Map	Incorrect Race Info/Update Race Details?